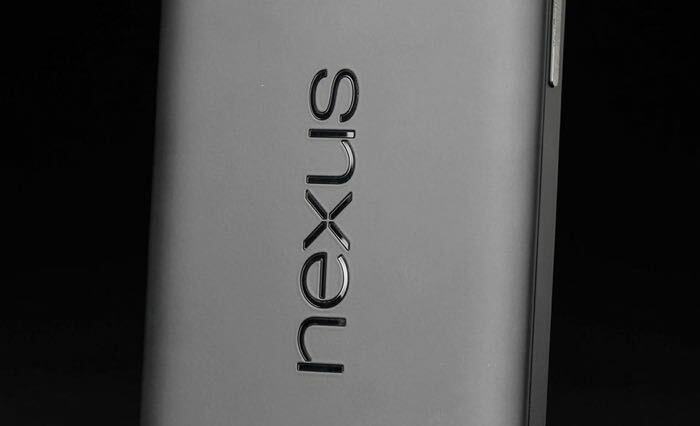 Google has announced that it is starting to roll out the Android Marshmallow update for a number of its Nexus devices. The list of devices that are getting the Android 6.0 update include the Nexus 5, Nexus 6, Nexus 7 (2013), Nexus 9 and the Nexus Player, the update has been released as an over the air update. So far those are the only devices that Google has announced the Android Marshmallow update for, as soon as we get some more details on any other devices, we will let you guys know.